SHARE YOUR STORY: Saturday 19/05/18 – 10am – 12 / 1pm – 2pm / 4pm- 5pm Recording sessions by John Matthias at Ashburton Arts Centre. This is a project by John Matthias that will spend up to one year recording stories from people who have spent time in and around the Methodist Chapel in Ashburton and develop these into a locational programmed App. re- triggering the stories with newly composed music and sound for visitors to hear via their mobile phone. What do you remember about the Methodist Church and Life in Ashburton? · Did you sing in the choir at the Methodist Church? · Did you go to the Sunday School? We are collecting stories about life in Ashburton and the Methodist Church. We will be developing exciting ways of sharing these memories (mini exhibitions, soundscapes, drama pieces) to contribute to the new future of the Church as Ashburton Arts Centre. 1. 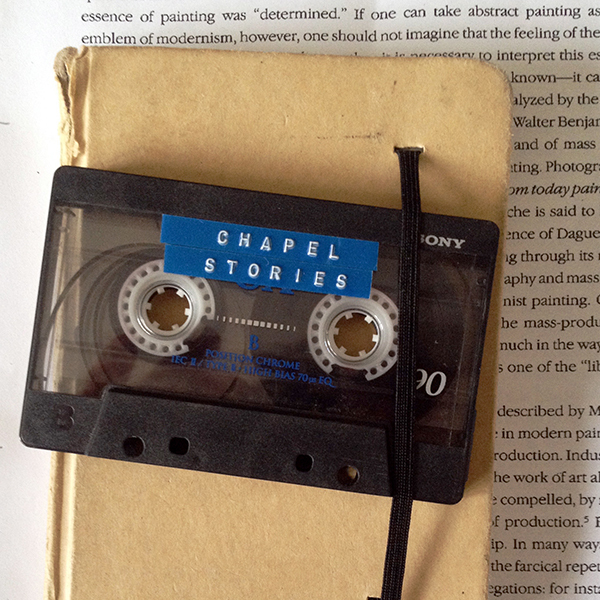 Drop into the Chapel on Saturday 19th May between 10am and 12pm and 2pm and 4pm and record your memories into our recording booth. N|E|W is a positive, enthusiastic, experimental, open platform for contemporary art.